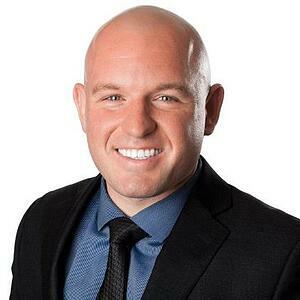 Joe has been selling real estate for four years in San Francisco Bay and the San Mateo County area. Before selling real estate he managed a store in his family business. He got his real estate license when he was 20, but didn’t do anything with it until he started getting into fights with his uncle in the family business. So he left and went to Keller Williams. 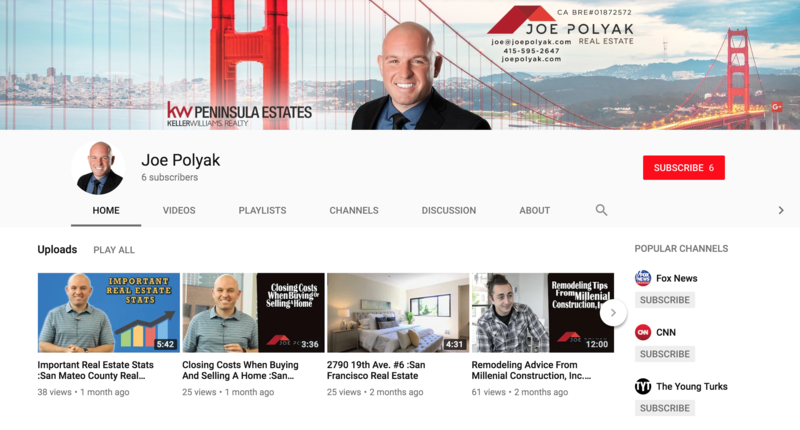 In his total career, Joe has sold 46 homes. Over the last 12 months, he has sold 20 homes at an average price point of $1.24 million, earning him a GCI of $383,000 - he’s on track to earn $500,000 GCI. Most of his business comes from cold calling, door knocking, and his database. His goals for 2019 are to have 45 transactions completed, $56 million in volume with a $1.4 million in GCI. The biggest issue holding him back from completing these goals right now is he doesn’t have enough leverage or employees. Joe’s long-term vision is to be #1 in the San Francisco Bay area and to be #1 in the world. 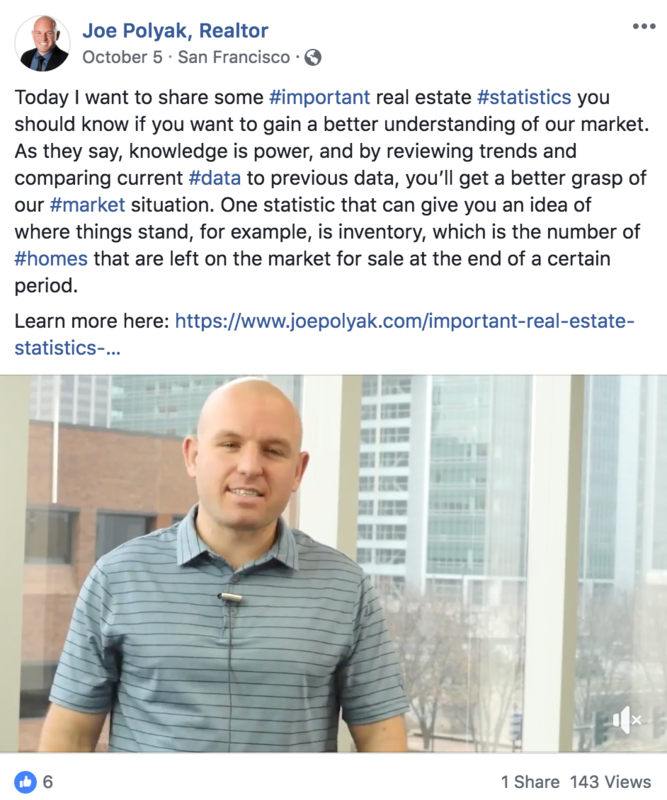 He has about 2,000 - 3,000 people in his database consisting of his SOI, everybody on his Facebook, and anyone he has good conversations with that are thinking of buying or selling a home. 50% of his business came from his database in the past year. Before Vyral Marketing he stayed in touch with his database through Facebook posts and sporadic emails. The problem with this plan was he wasn’t touching his database enough and he didn’t have enough content. He heard about Vyral Marketing on a podcast with Tim Heyl. 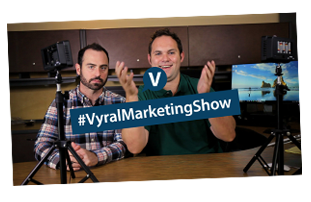 The podcast with Tim Heyl stayed in his mind for a while and he decided to hire Vyral Marketing to help him stay in touch with his database. Currently, Joe is doing really well with the Vyral Marketing plan by consistently getting his two videos out each month. He has gone out to Omaha to shoot a series of videos and has them all ready to go for months to a year out at a time. He has now hired a videographer and is getting ready to shoot another series of video. He knows he can improve upon the Vyral Marketing plan by following up with the people in his database, being more consistent with market updates, and doing Facebook Live. He would like even more accountability to get over additional items he knows he needs to send over to Vyral. Joe knows that keeping in touch with his database is about remaining consistent. He sees his database as Zig Ziglar puts it - a water pump and tapping a well. Although nothing comes out at first eventually drops start to come out. You get tired of tapping the well, but you keep going and eventually, you don’t have to pump as hard because the water starts pouring out. 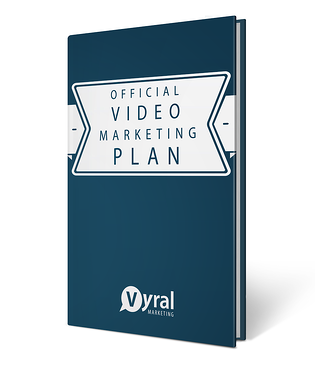 After hiring Vyral Marketing, Joe has people coming up to him saying they have seen his videos, so he knows it’s giving him a sense of authority. 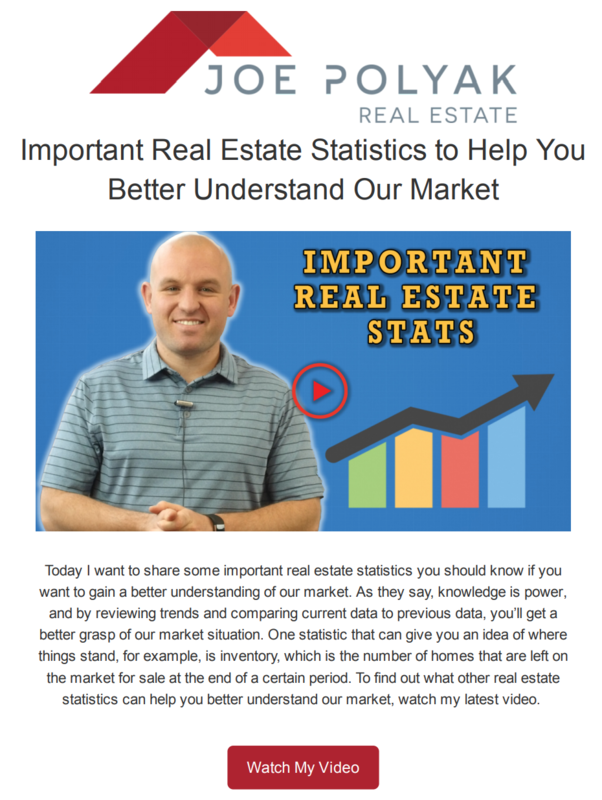 Everybody knows a ton of different real estate agents, but they see his videos and see him selling homes, so they see him more of as a professional and a brand. People are always texting/calling Joe and he asks them how they found out about him and it goes back to the videos. He now feels he’s a better business person because he has improved his marketing by making sure everything is congruent. 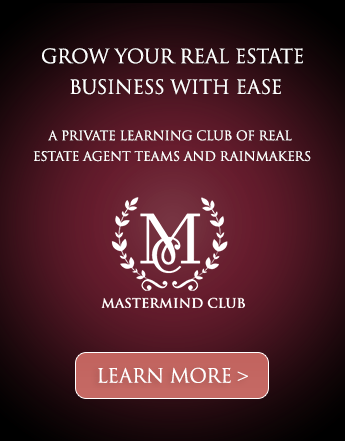 The mastermind dinner with Frank and other big players in the room improved his copy-writing online and offline by coming up with a strategy.